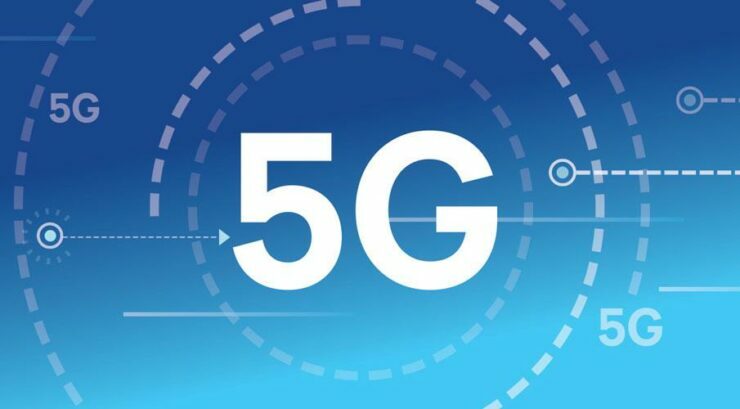 Apple Has Filed Application to Start Testing Next-Gen Wireless Tech – 5G Capability on the Next iPhone? Apple is looking to stay ahead of the competition by testing next-generation wireless technology, which we can only assume would be 5G connectivity. According to an application document filed with the FCC, it looks like future iPhone adopters will be able to experience next generation communication on their devices. 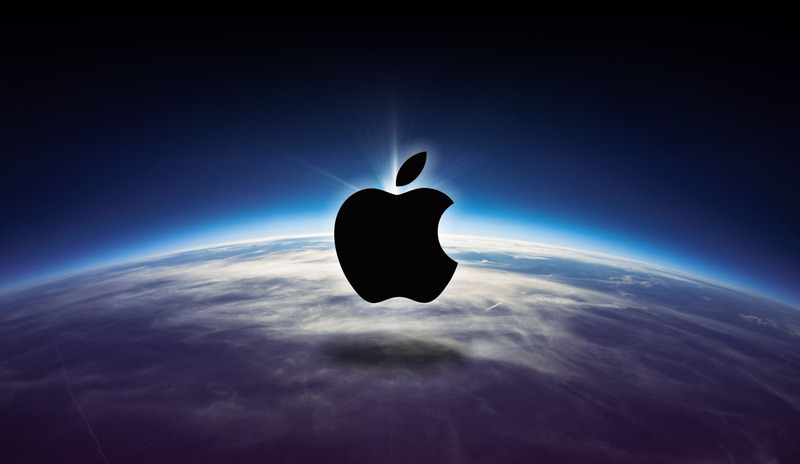 Apple had applied for an experimental license to test the wireless technology in the millimeter wave spectrum. To make you more familiar with this term, millimeter wavebands are able to deliver bandwidth up to 10Gbps but are obviously limited in certain scenarios. According to the latest FCC filing spotted by Business Insider, given below are the details of Apple’s plan to test out next-gen wireless technology. To possibly obtain accurate results, Apple is said to use two locations for testing purposes and the total duration of this testing period is not expected to exceed 12 months. With the latest tests being carried out, we can almost smell newer platforms of connectivity experience expected to arrive on next-generation iPhones. Are you looking forward to that? Tell us in the comments right away.